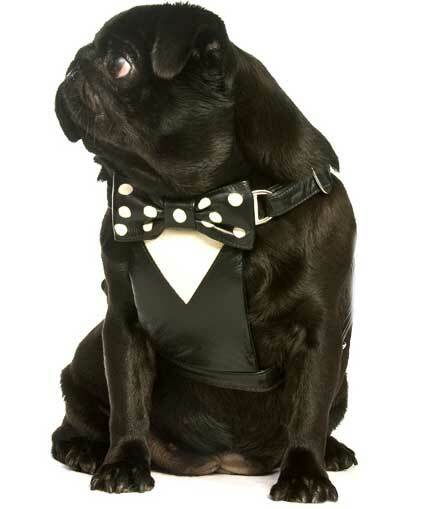 Tuxedo Dog Harness. 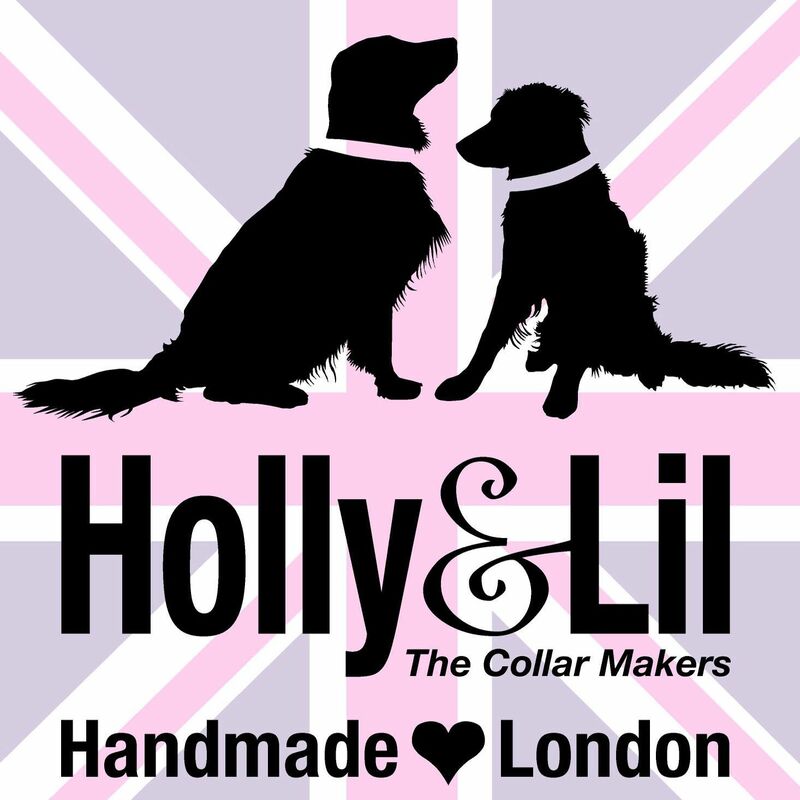 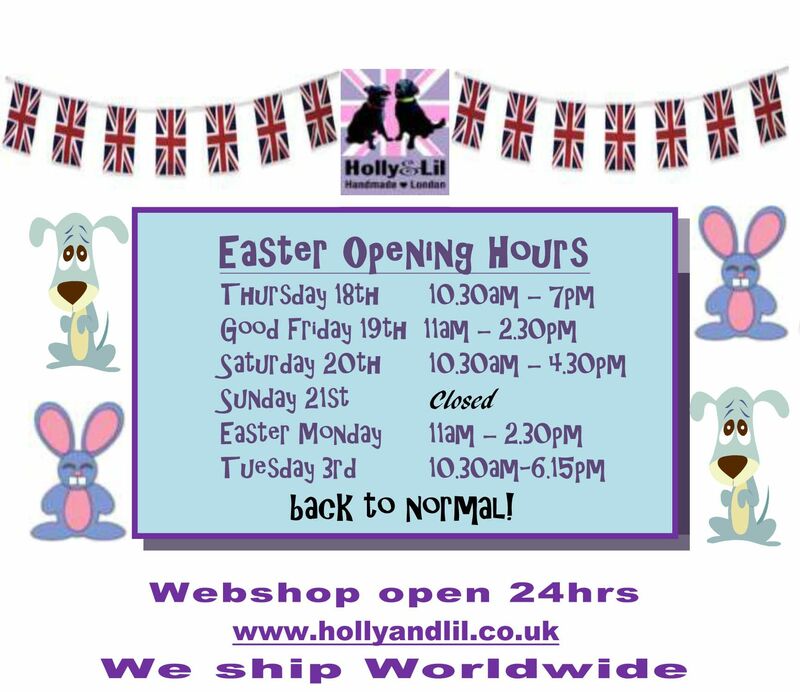 Small, Medium & Large - Holly & Lil Collars Handmade in Britain, Leather dog collars, leads & Dog harnesses. 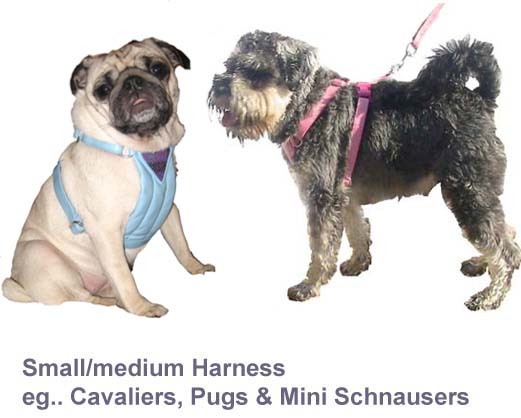 The idea for this design grew out of a request from Enzo, a fawn Pugs, owner. 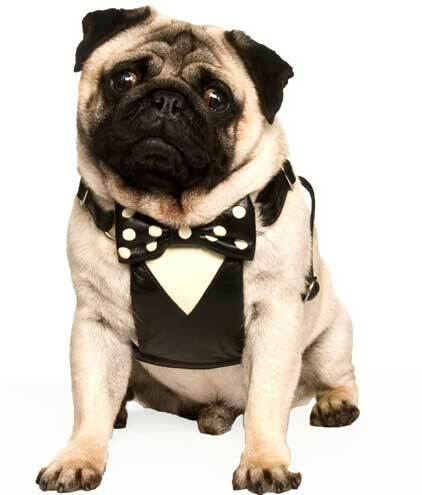 In response we came up with the perfect little Tuxedo harness - super cute. 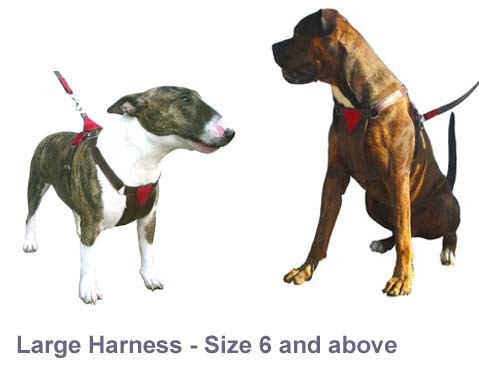 We keep some in stock or it will be individually made to order by our craftsman (delivery 6-8 weeks) our harnesses come in Small, Medium and Large. 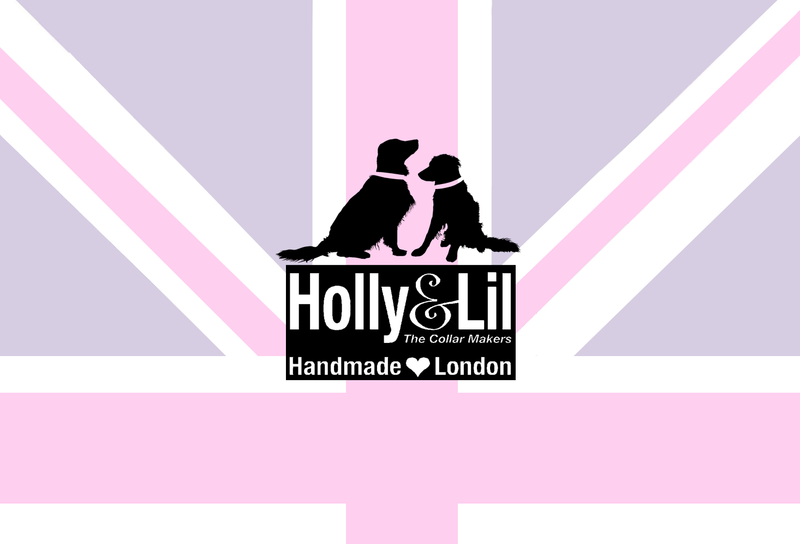 Teeny Available on request. 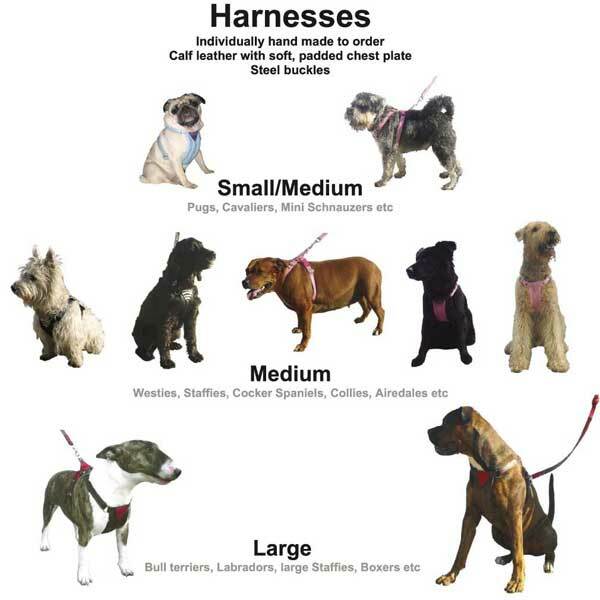 on the best collar for your dog do see our (wear &) Care Guide.